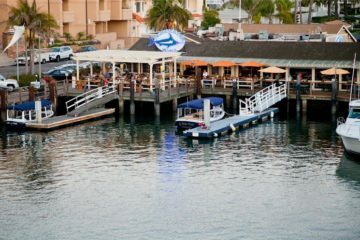 This event is proudly hosted by the Commodores Club of the Newport Beach Chamber of Commerce, and is a local favorite. There are elegantly adorned yachts, boats, and even kayaks and canoes get into the act as they glide along the harbor. There are colorful lights, an array of props & characters, animation, and some even have music and live entertainment on-board. Many are decorated in keeping with the annual theme and most call out to the adoring fans. Hand waves are sent back and forth from the shore to the boats as they glide past. The parade starts off Bay Island at 6:30 pm and finishes at the same site at approximately 9:00 pm each evening. (The parade route can be found on the web site.) The Christmas floats will wind their way some 14 miles around the harbor to give viewers in restaurants, yacht clubs, on public beaches, and in private homes an incredible sight that has delighted millions of people for a century. 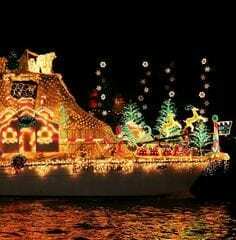 The Newport Beach Christmas Boat Parade, which has been hailed as “one of the top ten holiday happenings in the nation” by the New York Times, is truly a magical holiday tradition for all ages. The parade continues to be a premier event during the holiday season in Southern California that brings joy and happiness to all that view it. And what better way to view the parade, than to enjoy dinner with a view of the procession? I have done my homework and gathered all the information for each of the restaurants that are open to the public, and on the water for ideal viewing of the parade route. This covers both the Peninsula and along the Miracle Mile on West Coast Highway. There are many other dining options just steps from the route, allowing guests to dine elsewhere and walk to various view points along the parade route. So, let’s get started, and please note that Friday and Saturday evenings are very popular so booking reservations now would be an excellent idea. The traffic is heavy on all evenings during the Boat Parade, so do plan to arrive early so you won’t miss the fun! -Reservations are available now for the upstairs dining room. -Reservations begin November 9 for the downstairs main dining room, on the patio, and the Library Lounge. -One seating is offered from 5:30 to 8:00pm. -A four-course Prix Fixe menu will be offered for $65 (plus tax and gratuity). The menu will be available mid-November on their web site. -For Reservations call: (949) 675-2373. Located on the first floor of the historic Balboa Pavilion, this iconic structure was built in 1906. The fun feature here is the fact that the dining room is almost at eye level of the water, offering great views of the Main Channel. The menu includes: fresh seafood, Alaskan king crab, Canadian Lobsters, prime steaks and local favorites with a value minded California wine selection. -One seating for the evening beginning at 5:45pm and guests have the table for the evening. -Restaurant will utilize the dining room and the bar for reserved dining only. No drop-ins will be permitted during the Boat Parade. -A four course Prix Fixe will be prepared for $65 per person (plus tax and gratuity). The complete menu will be available on the web site by mid-November. -Valet Parking is available, however very limited. Restaurant suggests guests arrive early to secure a spot. -For Reservations call: (949) 673-4633. The Lighthouse Café is opening December 5th, 2015 and just in time for the holiday season. The café will serve American fare, in a casual setting overlooking the bay. Located at the new Marina Park, it is a welcome addition to the dining offerings on the peninsula. -There will be a Special Holiday menu for the evening. -Reservation will be taken through the website www.lighthousenb.com or through www.OpenTable.com after Nov 15, 2015 with a Credit Card to guarantee each reservation. -Public parking is located in the facility of the Marina Park and on the nearby streets. -The Lighthouse Café’s phone number is (949) 933-1001. Balboa Bay Resort (Parade arrives 7:54pm) www.balboabayresort.com/newport-beach-ca-restaurants/holiday-events This lovely resort offers a spectacular view with two options for dining and viewing the Boat Parade—the Waterline Restaurant and A&O, their bar and lounge with outdoor fire pits. Waterline Restaurant offers both dining room and patio seating. The large picture windows ensure wonderful views of the parade as it glides past the resort. A&O will have their lounge menu available, opening each day at 11:00am and will remain open during all nights of the boat parade until midnight. It is suggested that guests arrive early due to traffic and parking limitations. Details: -The Waterline Restaurant will be open for dinner service each night of the boat parade from 5:00 to 9:00pm. Reservations will be required. 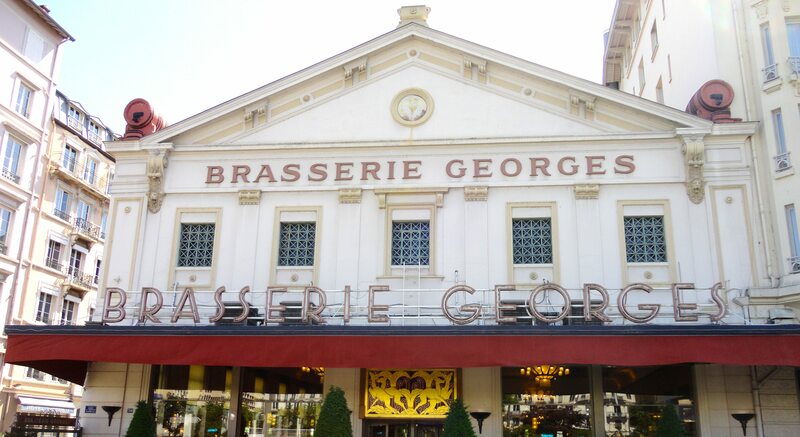 -A special Prix Fixe menu is offered. Adults are $75 per person and children are $33 each (plus tax and gratuity). -Reservations for A&O: They will be accepting reservations for parties of 6-12. -Parking is complimentary for all guests who dine at either location. -For Reservations call (949) 630-4145. This is an authentic seafood spot featuring steampots, buckets of crab, shrimp and all the East Coast favorites. 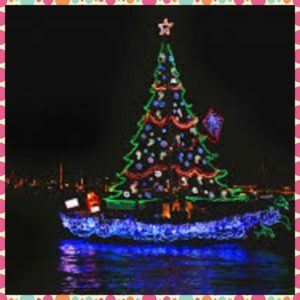 -They have just started to take reservations for the Boat Parade. -Staff will take email addresses and forward a written contract via email. Guests can fill out and send back or present it in person. A signature and credit card will be required to hold one of only twenty tables available each evening. There is a cancellation policy as well. 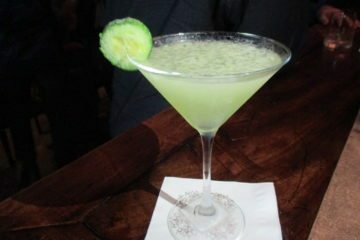 -A Prix Fixe menu will include an appetizer, entree and dessert. This will be available mid-November. -Costs are $50 per adult, and $25 per child 8 and under (plus tax and gratuity). -Walk-ins are also welcome, however premium view seating will not be available, and a time limit will be set for all walk-ins of 1.5 hours. -For Reservations call: (949) 650-1818. This restaurant is offering two great choices for dining and viewing. One is inside the restaurant, and the other is renting a space on the dock for Duffy Boats and viewing the parade from you own boat. How cool is that! In addition to the amazing wood-fired pizzas, there are a number of items that are just perfect for sharing, for example: Fried Calamari, Caprese Salad, Korean Sweet and Spicy Wings, and my favorite, the Salmon Crostini. -First Seating will accommodate walk-ins, however those guests have to depart by 6:30pm. 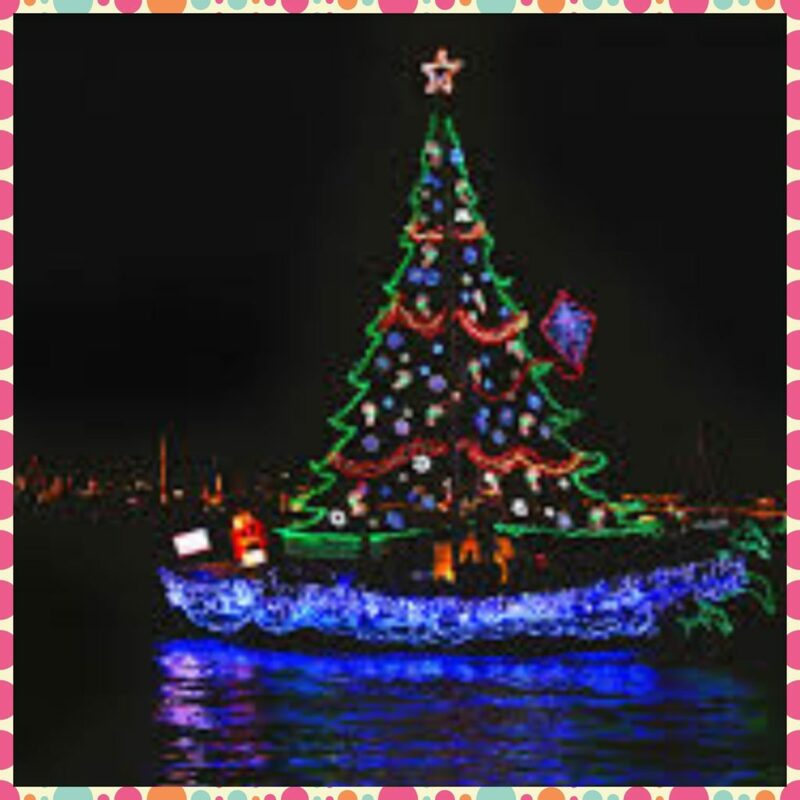 -Main Seating starts at 6:45pm and to view the Boat parade. Reservations are required for Main Seating. -A Prix Fixe Menu with specifics available mid-November. The cost will be $40 per person (plus tax/gratuity). -Reservations must be made with General Manager Tyler Williams. Call (949) 574-4099. -Duffy Boats can reserve a mooring on the dock owned by Pizza Nova. -This is only available for Duffy Boats, and there are only 8 slips for rent. -The cost is $100 for the evening by reservation only and going fast. -Guests can order food to go from Pizza Nova for delivery to their boat, or guests can bring their own food with them. With spectacular waterfront views and an eclectic menu of fresh seafood and tender steaks, this is great spot to set up camp. With only one seating, this will be a prime spot to enjoy fine dining and great views of the Parade. -A credit card will be required to confirm the reservation. 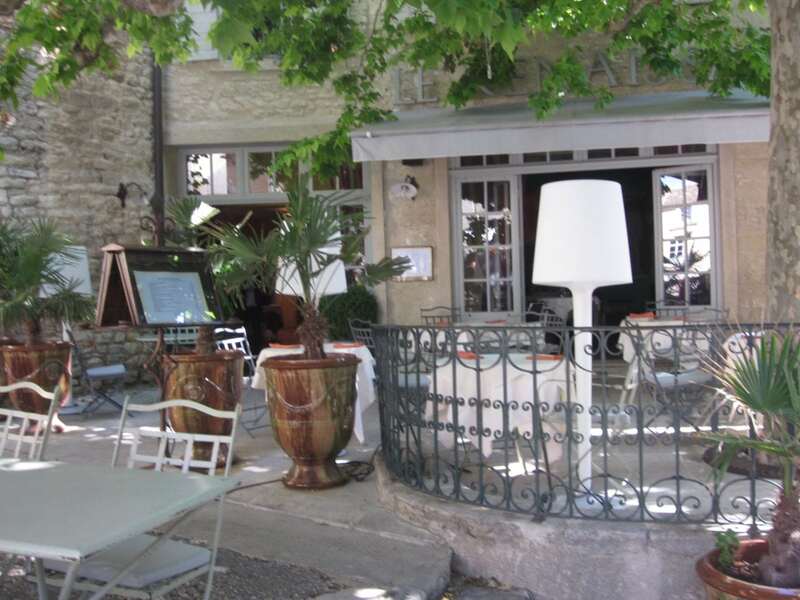 -There will be a Prix Fixe menu, and price is based on the dining room view. Price is as follows: premier, by the window $72.95, second row back $68.95, third row and on patio $62.95 per person (plus tax and gratuity). -For Reservations call (949) 642-3431. -A Prix Fixe menu will be available. Costs for Adults will be $90 per person and children will be $20 (plus tax and gratuity). -A credit card will be required for each reservation and a cancellation policy will be enforced. -Valet parking for a fee. The Ritz Prime Seafood is a fine dining restaurant located along Mariner’s Mile. As the name implies, the focus is on seafood and steaks and is the newest darling to this neighborhood (from previous long-time digs in Fashion Island). They serve dinner, weekend brunch Saturdays and Sundays, and music six nights a week. With lovely views of the harbor, their modern dining is complemented by the highest level of classic service. A winning combination indeed! -The full menu will be offered, with a minimum per person threshold. 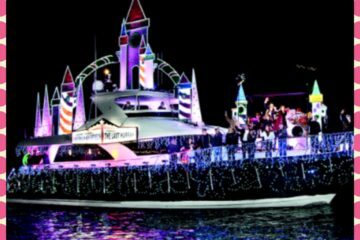 -A credit card will be required for all reservations during Boat Parade. -For Reservations and more details, call (949) 720-1800.
and pairs contemporary California regional cuisine, with a hip, vibrant, sophisticated setting. Loyal customers are full of anticipation for this holiday season and as such, the restaurant’s reservations are almost completely full for the Boat Parade dates. So do act very quickly if you want to book dinner there. Each party with a confirmed reservation has their table for the entire evening, making this very much in demand. -For reservations, guests will need to provide a credit card and also sign a contract. If reservation is cancelled less than 48 hours, 100% will be charged. -Seating will begin at 5:00, and continue at various times, with only one seating for the entire evening. 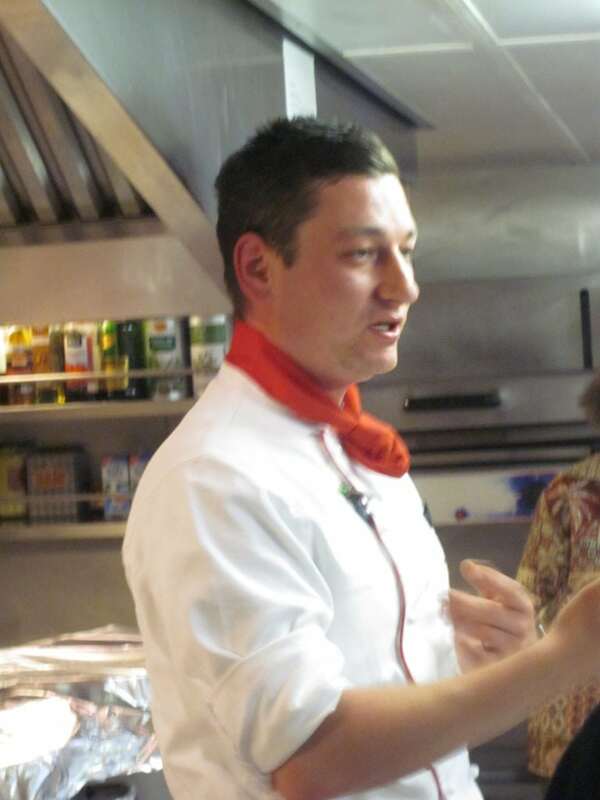 -The menu will be a Prix Fixe, including an amuse-bouche, and three courses. -The cost will be $139 per person (plus tax and gratuity). -Valet Parking at $6.00 per vehicle. -For Reservations call (949) 999-6622. Celebrate Ruby’s 33rd Anniversary with an Incredible One Day Promotion 12/7/15!